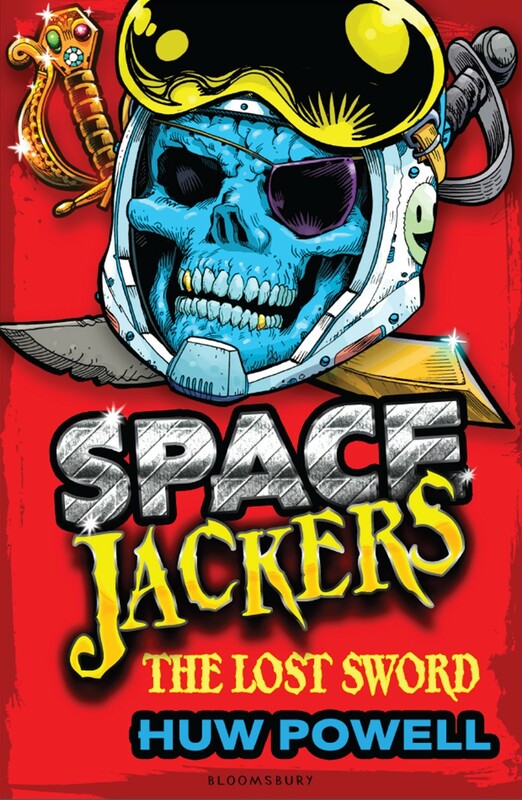 Huw Powell is the author of SPACEJACKERS, an exciting new book series about space pirates. Huw wrote his first stories for friends and family. These days he has a much wider audience and regularly speaks at schools, libraries and festivals. Rumour has it that Huw never fastens the top button on his shirt and he always wears 2 pairs of socks. A warm welcome to GHB, Huw. Thanks for dropping by to share SPACEJACKERS with us. When I first decided to write a book series about space pirates, I was so excited that I had to sit down and create a space pirate flag. Two books later, I still get a shiver (me timbers) of excitement when I think about these swashbuckling shipmates. What is it about pirates that people find so thrilling? After all, olden day sea pirates were no better than modern day Somali pirates, who terrorise the Indian Ocean off the Horn of Africa. Why do so many children love these bloodthirsty buccaneers, when they prey on innocent ships, killing the crews and stealing the cargo? 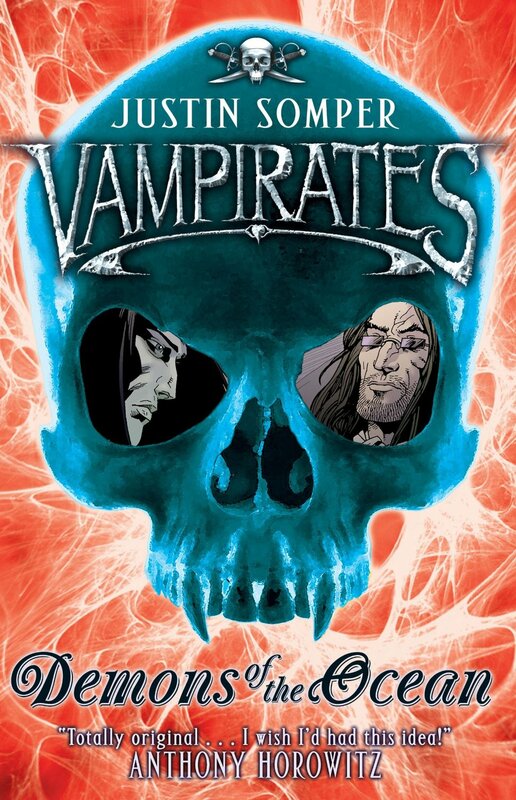 It doesn’t matter if books are about sea pirates, space pirates or even vampire pirates (as in the case of Vampirates), there is definitely something appealing about these ruthless men and women with their iconic outfits, curved cutlasses and fearsome flags. Is it the romantic idea of searching for treasure? Is it because they were rebels who broke the rules? Or is it that they were totally bad and looked really cool? As an author, it’s difficult to justify criminal acts, whether at sea or in space. If a cutthroat pirate is to become a ‘good’ character, there needs to be some serious heroism or repentance to make up for their crimes. After all, Long John Silver was no angel in Treasure Island, but at least he fought for the right side when it counted. Perhaps it’s this blurring of morals that makes pirates so interesting. Whatever the reason, I’m going to be celebrating National Talk Like a Pirate Day on 19th September!